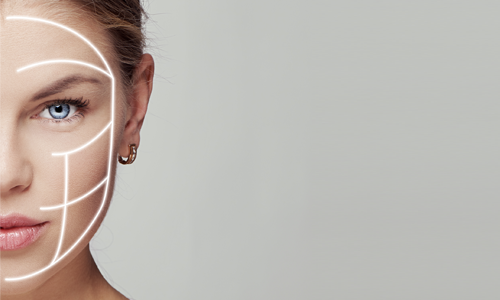 Facial aesthetics procedures are non-surgical treatments designed to enhance the way you look. Julie's secret is out. Watch Julie's testimonial on her journey to younger, youthful looking skin at Dental Smiles. Lines and wrinkles develop on our skin and make us appear older. Treatments with Botulinum Toxin which is best known as Botox works by relaxing muscles that cause wrinkles which reduces the appearance of the lines and wrinkles. 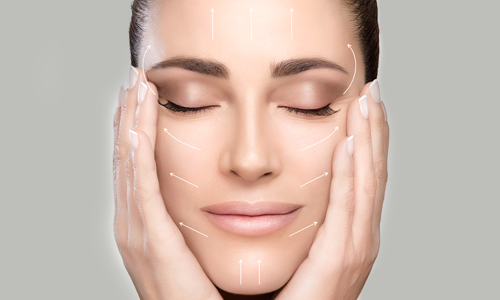 Dermal fillers are used to restore fullness, firmness and volume to skin. They can reduce the appearance of wrinkles, rejuvenate areas where fat has been lost (cheeks, under-eyes or temples) or to plump lips. The primary ingredient of dermal fillers is Hyaluronic Acid (HA). HA is naturally found in most cells in your body, especially in skin. It is what gives young skin its smooth and elastic properties. Fillers are naturally broken down by the body in the same way as natural HA in cells.